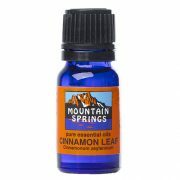 Cinnamon Leaf Oil 10 ml. 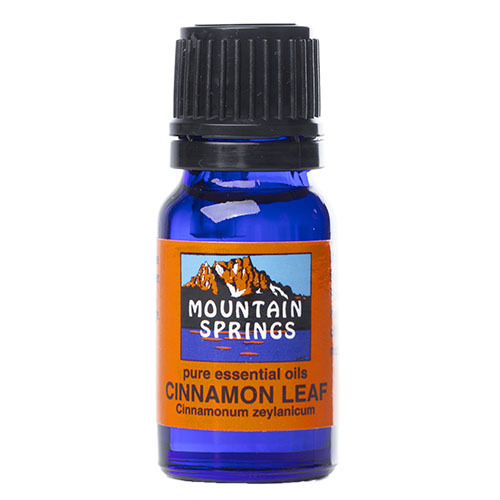 » Nevessence Inc.
Home » All Essential Oils » Search Alphabetically » C » Cinnamon Leaf Oil 10 ml. 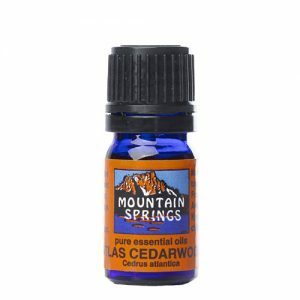 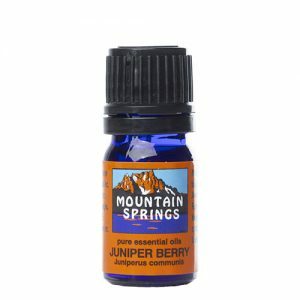 colds, diarrhea, dyspepsia, flu, lice, poor circulation, rheumatism, stress, tooth care, stress, wasp stings.